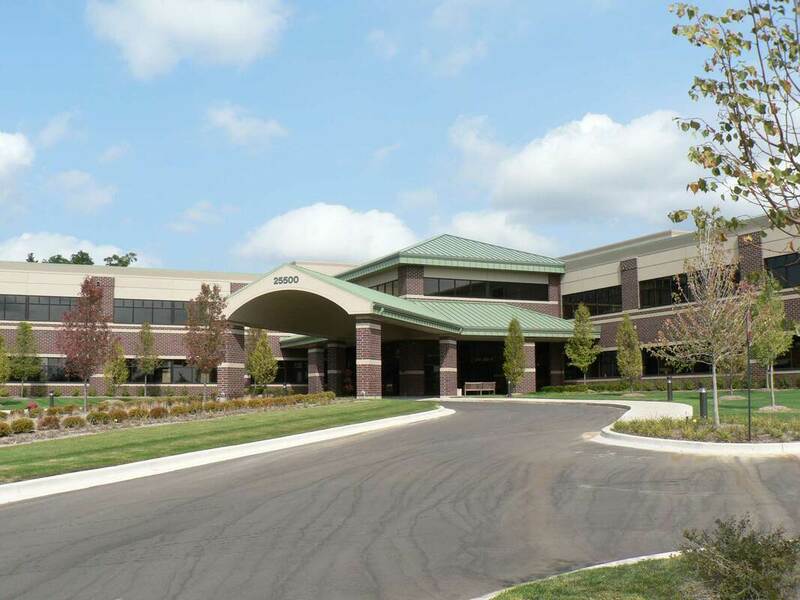 We are located in Novi at the Meadowbrook Medical Center. We are just north of Grand River & Meadowbrook Rd. between the Cadillac dealership and FedEx Warehouse. Please note: GPS directions are not always accurate for our office. Please double check!